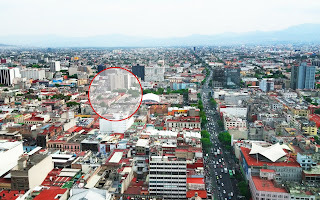 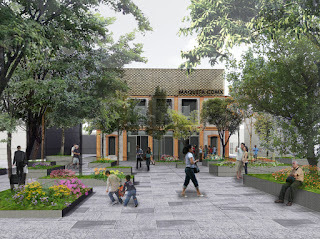 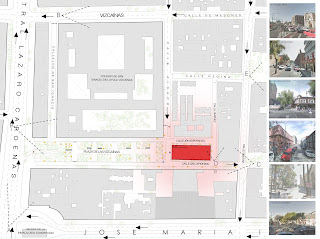 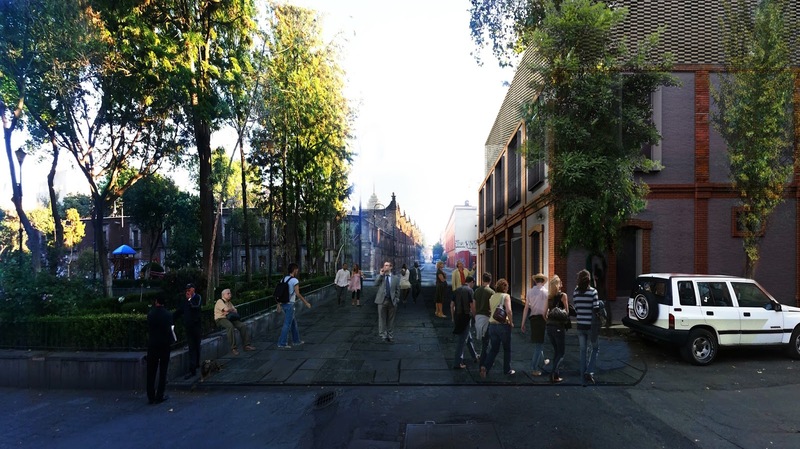 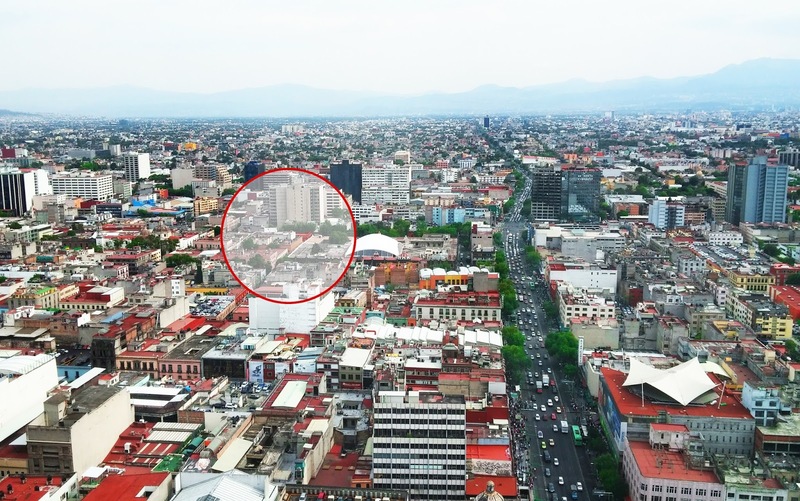 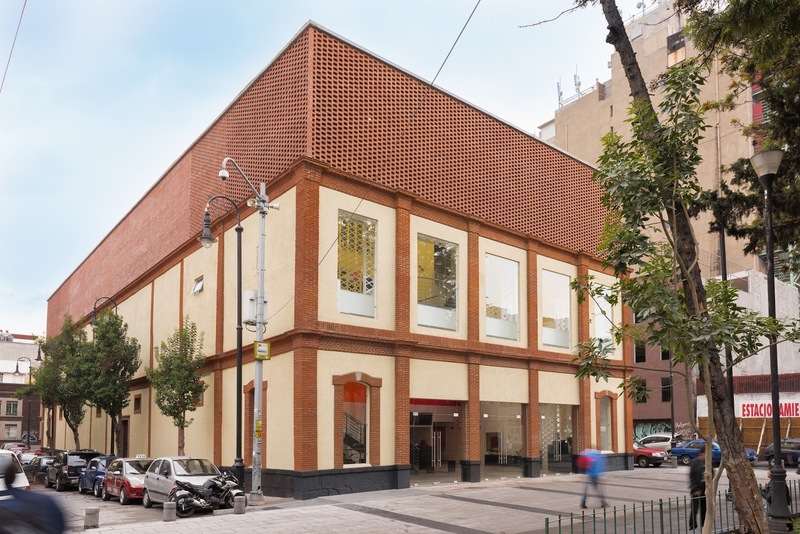 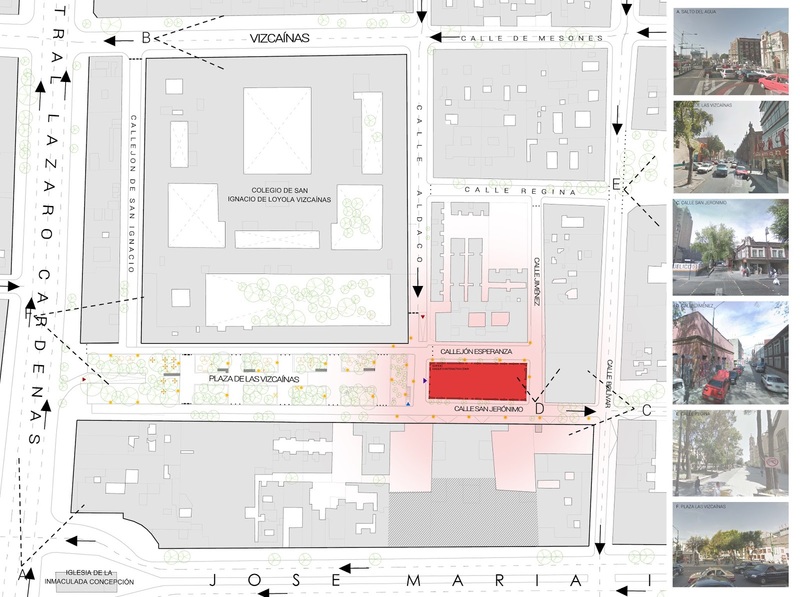 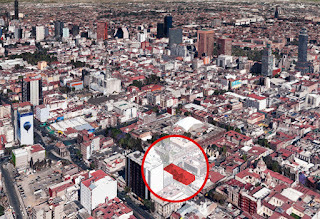 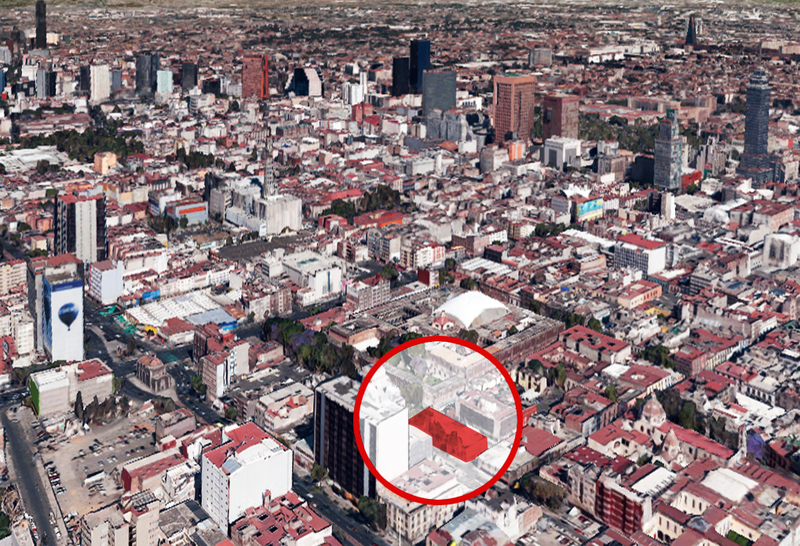 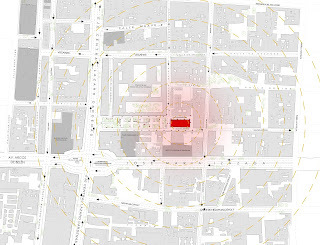 The government of Mexico City and the Planning and Urban Management Agency decided that the Vizcainas Theatre, in the historic centre of the city, should be recovered. 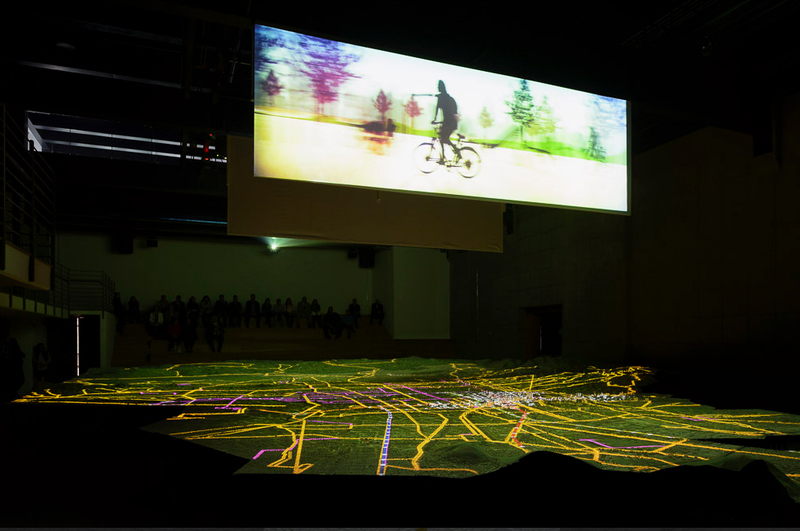 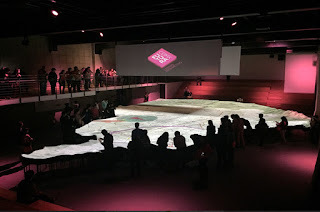 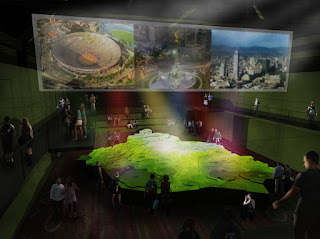 The nex purpose would be to transform it into a new tourist and cultural centre by placing a huge model of the city in it, just as other cities such as New York or Río de Janeiro did before. 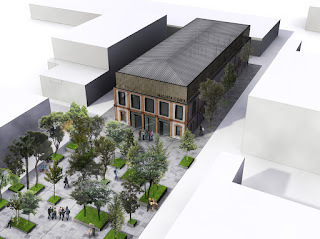 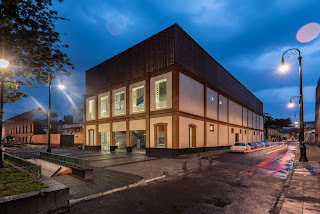 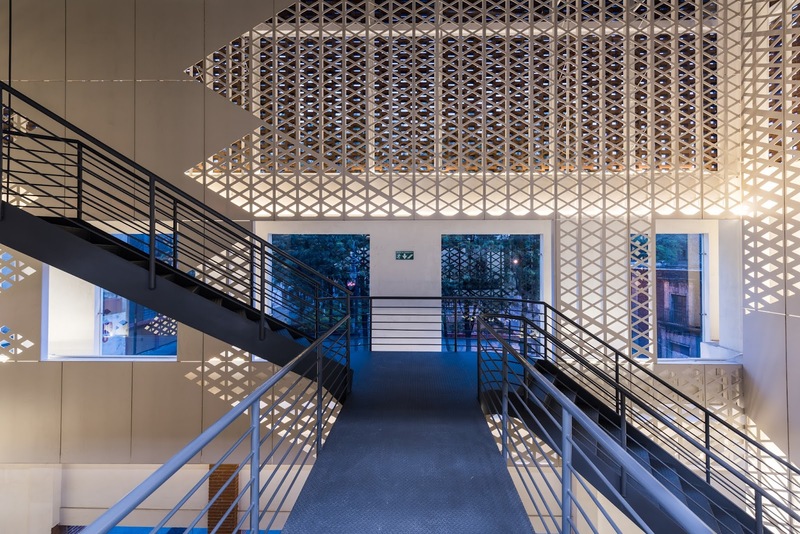 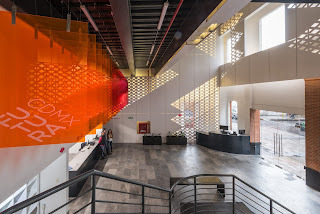 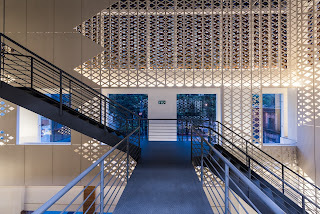 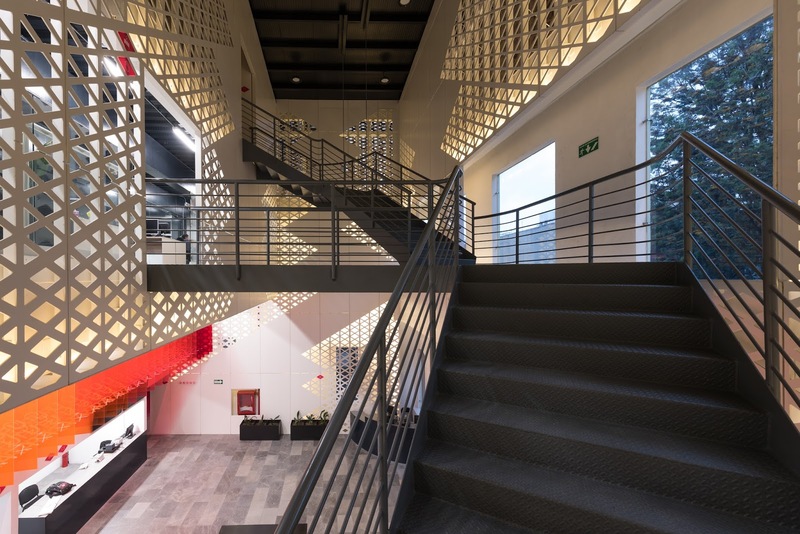 The architectural solution seeks to preserve the remaining facade of the theatre, clearing out its interior to make the space suitable for its new purpose. 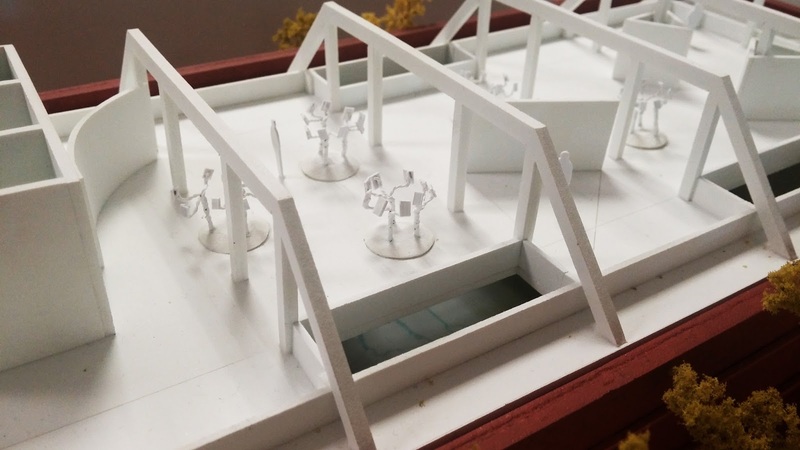 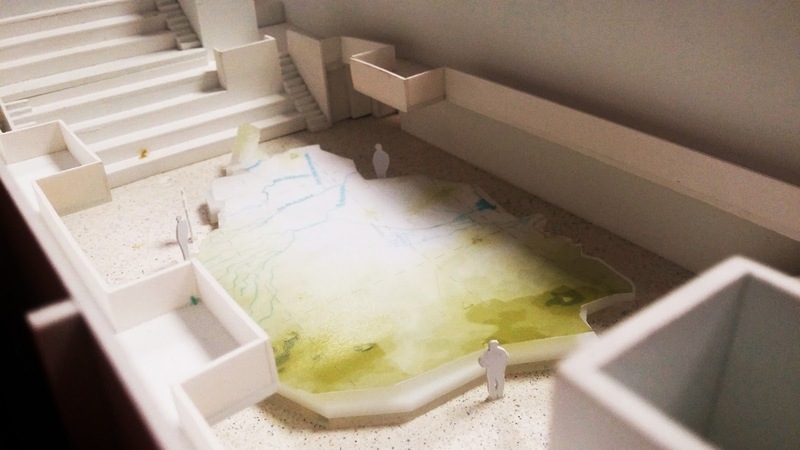 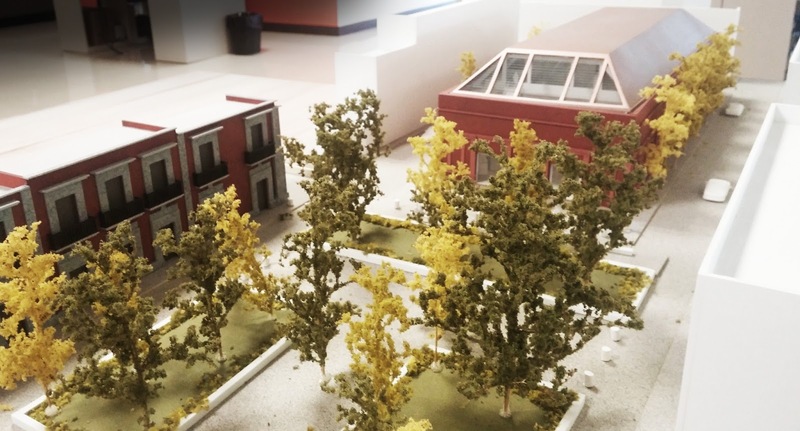 The ground floor will house the entrance hall and the large model, where stands have been placed for spectators to enjoy the show projected on it. 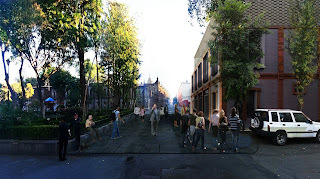 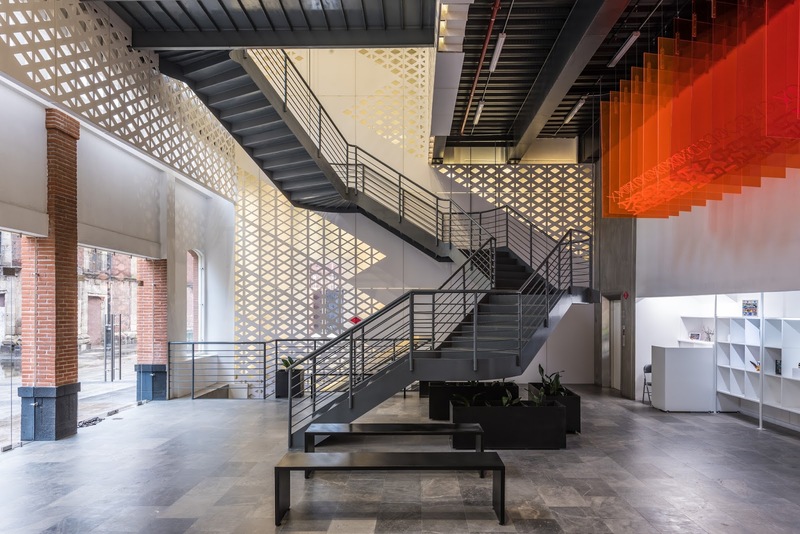 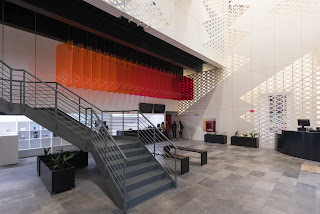 The itinerary flows in an established trail, optimizing the use of the space. 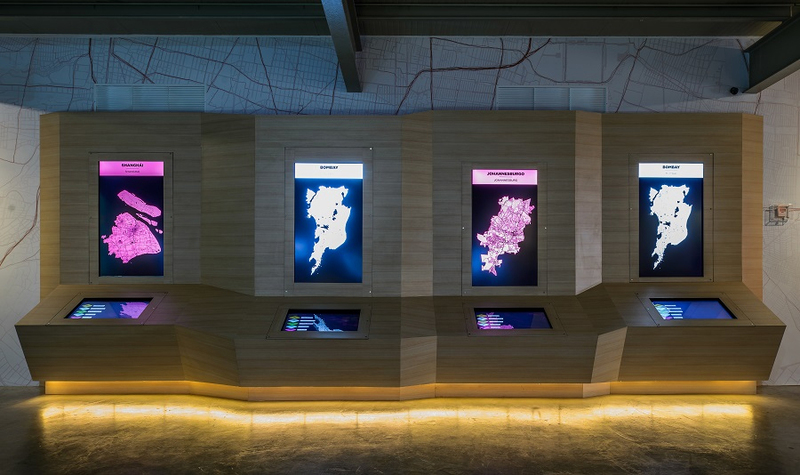 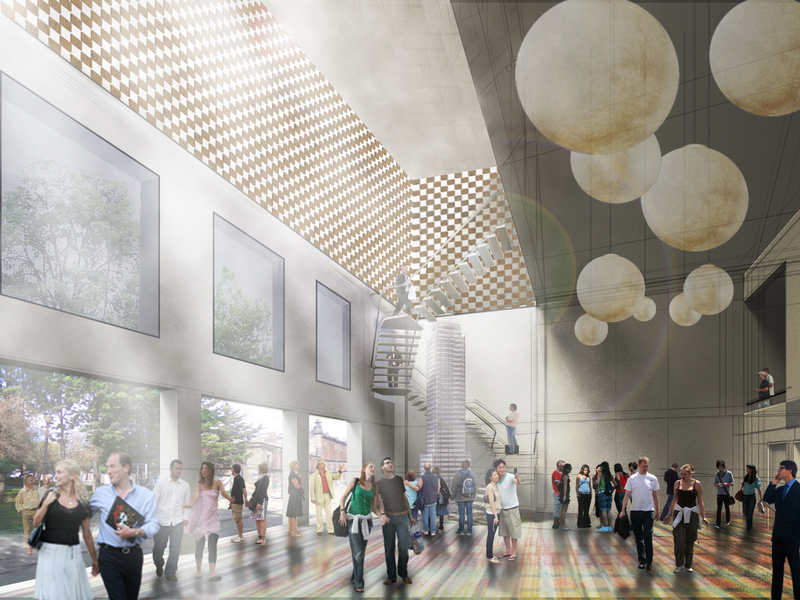 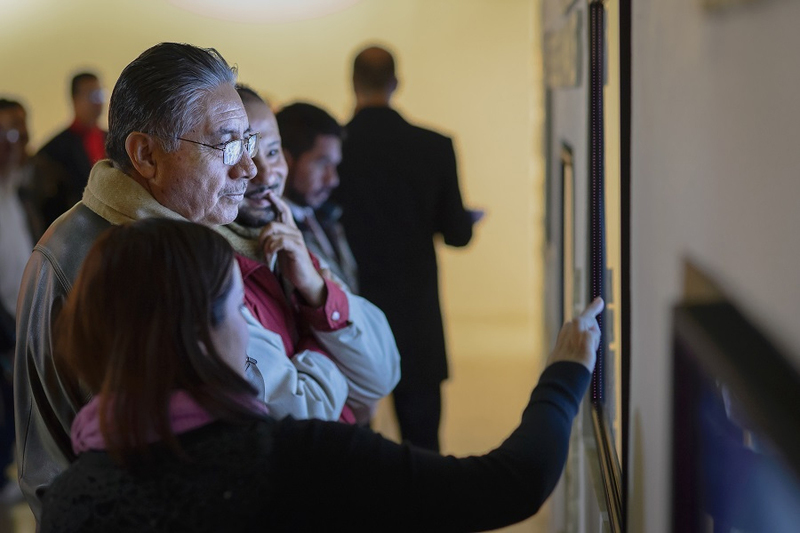 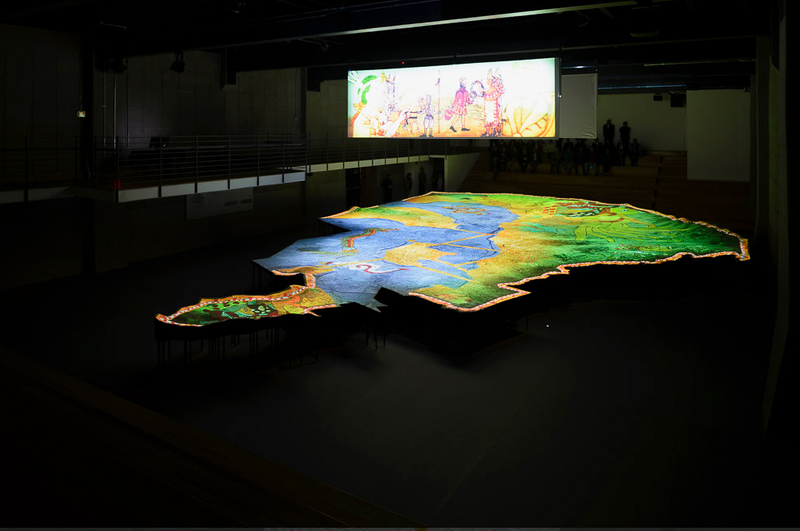 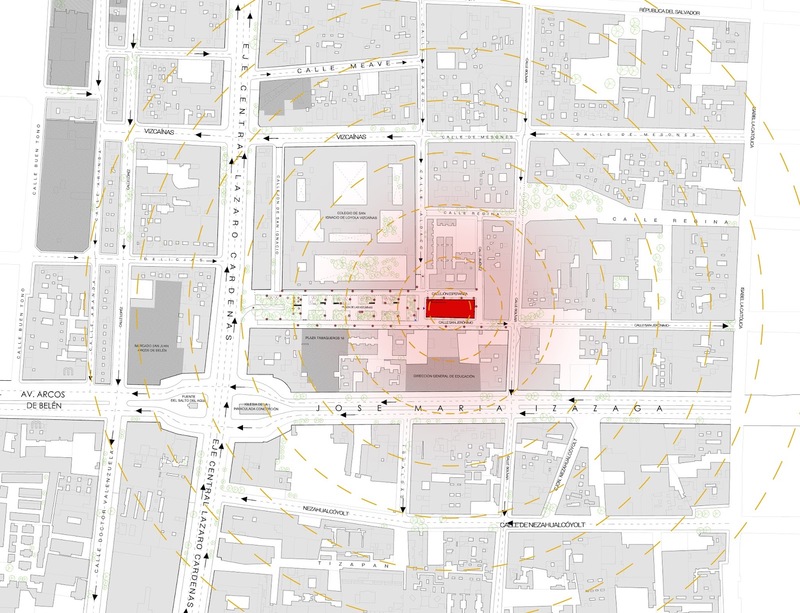 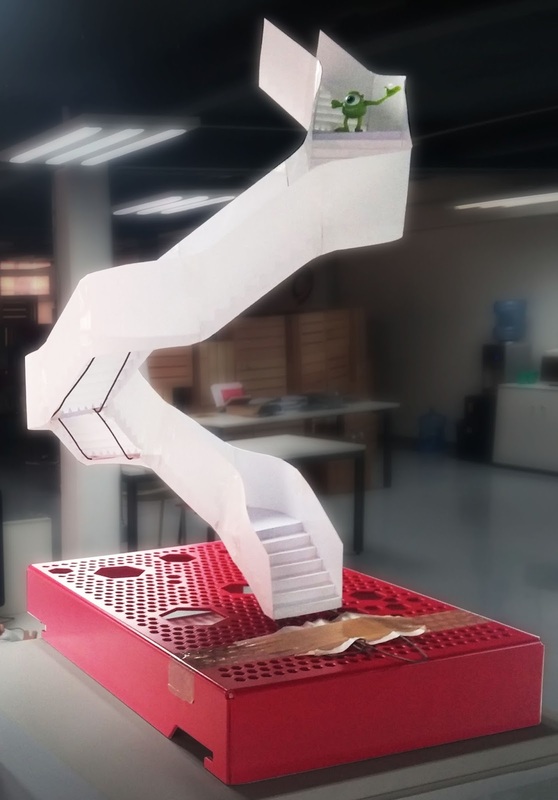 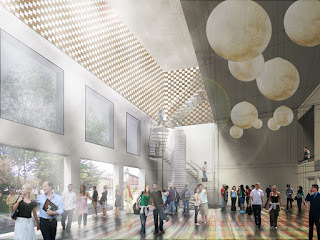 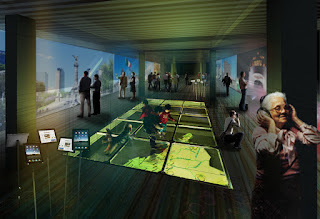 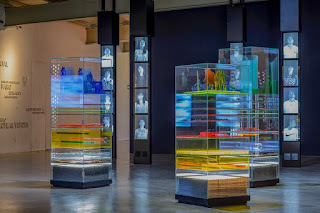 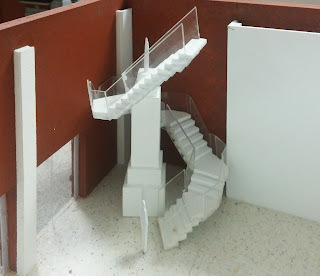 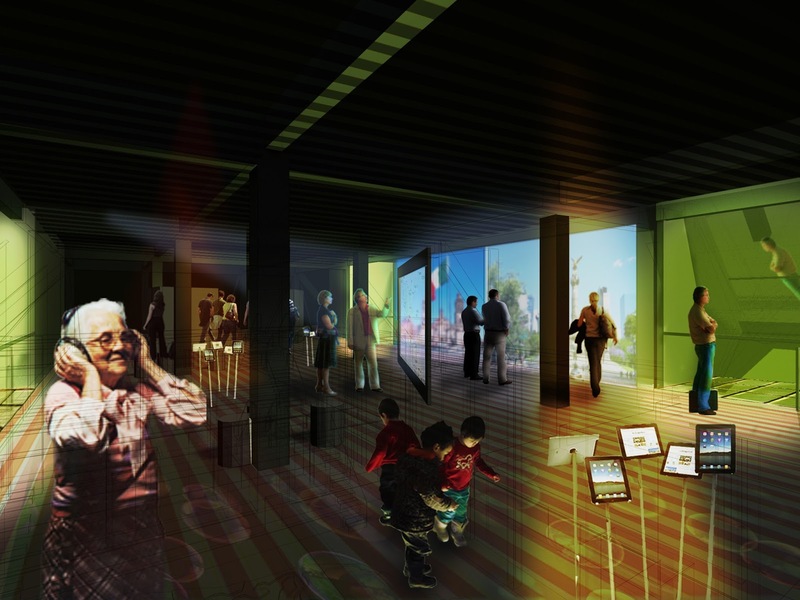 Thus, the route goes up to a new second level, created by expanding the original building height, where an exhibition room will host a museographic program, complementing the information shown downstairs. 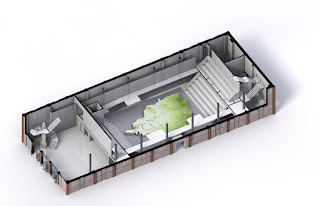 An intermediate level, which will house staff offices and technical areas, will be added.